However, the yoga therapy has already been implemented and is popular too. 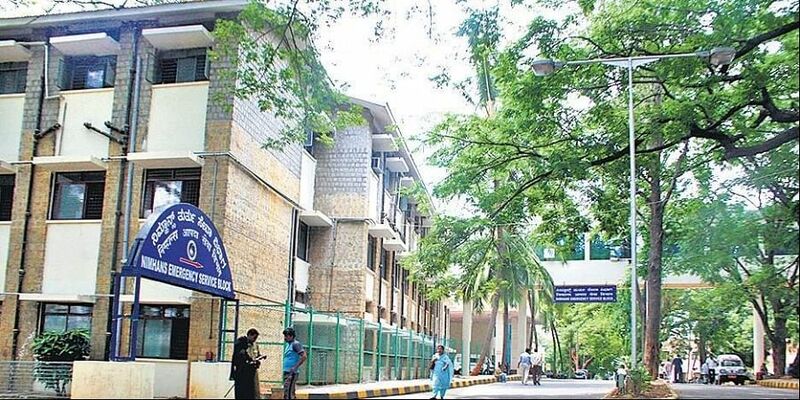 BENGALURU: National Institute of Mental Health and Neuro Sciences (NIMHANS) will soon provide treatments under integrative medicine which includes ayurveda and yoga along with the existing allopathic system at a dedicated centre within its campus. According to the sources, the Union Health Ministry has cleared the proposal by giving in-principle approval and sent it to the Finance Ministry for further approval as funds need to be allocated from the latter. According to NIMHANS officials, the idea is to establish a centre for Integrative medicine in its campus where, along with allopathic treatment, it will also provide treatment in ayurveda and yoga therapies. However, the yoga therapy has already been implemented and is popular too. NIMHANS director Dr B N Gangadhar said, "The proposal to set up integrative medicine centre at the campus has received in-principle approval from the Health Ministry and is expecting clearance from the Finance Ministry soon. Once we receive the final approval, we will start functioning." "For mental health and neuro sciences we already have allopathic system in place at the institute. We already have a yoga centre on a pilot basis which is going on well and we need to implement ayurveda," he added. However, currently there is one ayurveda research centre functioning in the NIMHANS campus, but it comes under Union Ministry of AYUSH and it is not associated with the Health Ministry. "If there is an Ayush centre under NIMHANS, then it will be easier," said Dr Gangadhar. "This proposal submitted by NIMHANS and the Health Ministry agreeing for the same in-principle shows that the Health Department is directly employing the system of yoga and ayurveda into the existing allopathic system and it is for the first time at the national level on par with other medical system," he said. NIMAHNS is even willing to offer PG and certificate courses in integrative medicine which includes ayurveda and yoga therapies. “We are just waiting for the approval for the proposal from the Health Ministry,” said Dr Gangadhar. He the centre for integrative medicine even plans to offer Ph.D programmes. However, the institute has decided to make use of the existing infrastructure and approval is needed for staff and to make other necessary academic arrangements.